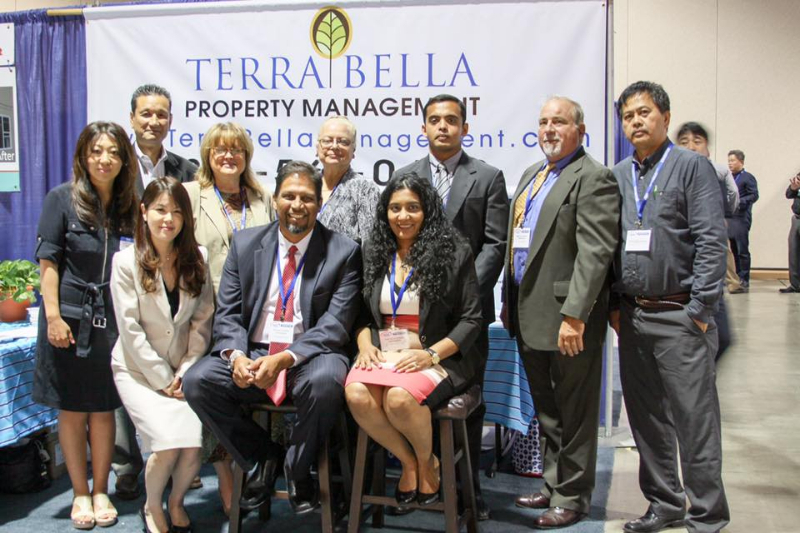 Founded in 1991, Terra Bella Management began as a family business rooted in real estate. Over the years, as the company’s management team expanded beyond the immediate family, so too did our commitment to be most professional provider of real estate services in the U.S. The company provides comprehensive real estate services throughout the west coast. Our tenants like knowing they can reach a helpful Terra Bella manager or employee 24 hours a day, 7 days a week. Our owners like knowing that they will be immediately notified about important issues related to their property. A qualified staff with a combined total of more than 40 years of property management experience offers our clients the expert service they’ve come to expect from Terra Bella. We will focus our efforts on developing first class properties and providing our residents with superior services and amenities to complement our properties. We will continually work to demonstrate industry leadership and achieve recognition as a reputable organization, with a performance driven track record. Develop and execute profitable real estate investment opportunities for our investor partners, our clients and our company. We will operate our business with integrity and ethical practices, and profit by exercising sound business philosophies, fundamental strategies, and a disciplined focus. Our success is measured only by the success of each of our clients. Through experienced professional management and a never-ending aim for capital improvements, we will continue to provide outstanding value and service to all with whom we do business. Experience, Commitment, Profitability, Strength, and Growth, not necessarily in that order, are the fundamentals of our company. Provide each and every one of our clients with all of the tools necessary so that they may achieve and maintain a property that meets all of their tenant’s needs as well as continually turning a profit. We believe that when properties and the tenants who occupy them are treated as valuable assets, everybody wins. To that end, we focus our efforts on developing first class properties and providing our residents with superior services and amenities. When tenants are happy, turnover is reduced, and the properties themselves are continually turning a profit.